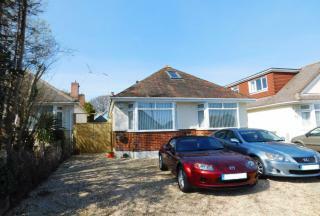 Traditional 3 BEDROOM DETACHED family house, GREAT LOCATION close to Hamworthy park and beach. Conservatory, off road parking, garden. NO FORWARD CHAIN. DETACHED 3 BEDROOM house in UPTON, close to public transport links and local amenities. 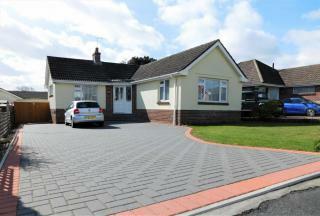 CONSERVATORY, ENSUITE, GARAGE, front and back GARDENS, off road parking, OPEN PLAN kitchen/breakfast room. 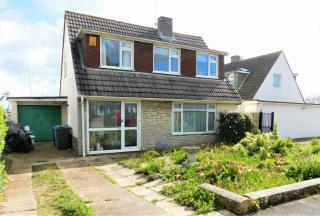 DETACHED HOUSE with THREE bedrooms. SEA GLIMPSES from all bedrooms. LIVING ROOM with FEATURE FIREPLACE. NEWLY fitted kitchen, bathroom, carpets and freshly decorated. LARGE DRIVEWAY for several cars plus GARAGE. NO FORWARD CHAIN. Call Purple Property today to book your viewing. 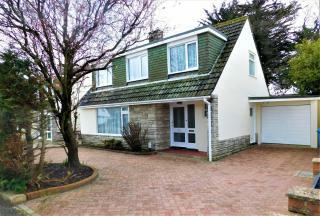 BEAUTIFULLY PRESENTED spacious family home located within 5 MINUTE WALK OF COBBS QUAY MARINA. DOWNSTAIRS SHOWER ROOM plus EN SUITE and FAMILY BATHROOM. 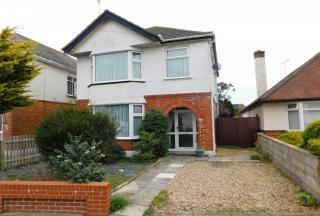 The property has a SPACIOUS LIVING/DINING ROOM and CONSERVATORY. Outside there is a SECLUDED REAR GARDEN, driveway and GARAGE. 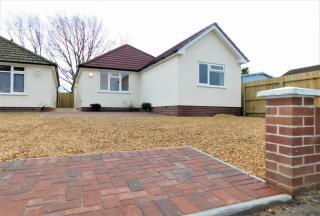 BRAND NEW BUILD Detached BUNGALOW with 3 BEDROOMS. Underfloor heating throughout. OPEN PLAN LOUNGE/KITCHEN/DINING ROOM. Driveway and OFF ROAD PARKING. 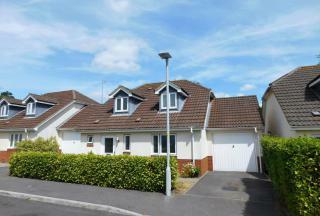 Close to local amenities and GOOD TRANSPORT LINKS. 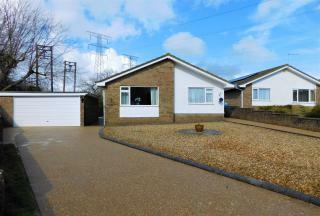 DETACHED BUNGALOW with SPACIOUS LOUNGE and EN SUITE TO MASTER BEDROOM. 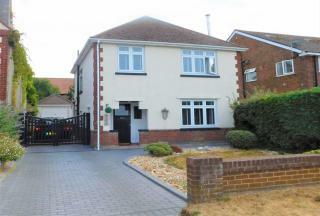 Situated in POPULAR LOCATION within A FEW MINUTES WALK FROM COBBS QUAY MARINA. SEMI-DETACHED 2/3 BEDROOM HOUSE located in HECKFORD PARK, close to Poole Hospital and Town Centre. Wealth of ORIGINAL FEATURES, new modern KITCHEN/BREAKFAST ROOM with range cooker and butler sink. GARAGE. Large BATHROOM, off road parking, front and back GARDENS. DETACHED 3 BEDROOM BUNGALOW with ensuite, utility room in DETACHED GARAGE, OFF ROAD PARKING on block paved driveway, large rear garden. DETACHED family home with THREE BEDROOMS, Living Room with feature fireplace and Kitchen/Dining Room overlooking Holes Bay, plus DOWNSTAIRS CLOAKROOM. Outside there is a sizeable REAR GARDEN, driveway and GARAGE. 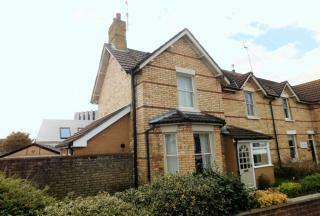 Located in a popular location within 5 MINUTES WALK OF COBBS QUAY MARINA!